Managing your local SEO is vital for a local pet sitting or dog walking business. 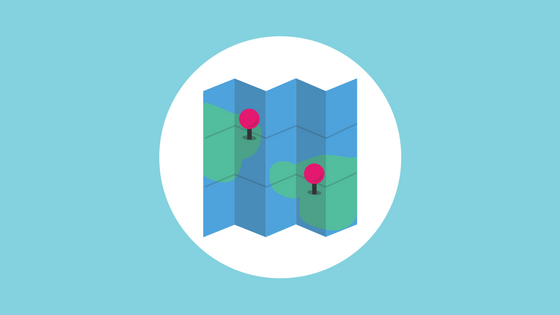 One of the most important parts of your Local SEO strategy is local listings. Local listings are the “Yellow Pages” of the internet. It’s where you can be sure all of your business information (especially your contact information) is easily accessible by people who may be searching for a pet sitter or a dog walker online. It’s important to make it really simple to find your company and using local listings will do just that! Just keep in mind that you want to be consistent with your listings. Be sure to use the same exact company name, phone number, address (if you have one), website and contact information on all the listing sites you add your business to. As with many items on the internet - Google plays a huge role in local listings. Google My Business is where you can enter and update all of your business information that shows up in Google’s search results. You can add photos, manage and respond to reviews from Google, see insights for your business (like views, clicks, calls and followers), create a Google+ page and more. After finishing your Google My Business account - potential new clients who are searching for your company in Google will find it much easier to find you! Some other great listing sites are Yelp and Facebook. Yelp is the king of reviews but you should also ensure your company information is accurate and up to date. The same goes for Facebook as well. Building a great Facebook Business page allows you to share great photos, build a following and capture some SEO juice as well. Be sure to also check out Bing, Foursquare, Yellow Pages, Merchant Circle, LinkedIn and Angie’s List. You don’t need to create a profile on all the listing pages but they all can help build your company’s online reputation and can help you with your Local SEO. As I mentioned - consistency is key. Be sure to use the same company name and contact information on each website! Don't forget about the importance of the About Us page on your website.